For a livelier winter garden. Cardinals are simply the best for excitement in a winter garden. You'll catch invigorating flashes of red popping against the icy white snow and brown branches. Although they are beautiful to watch year-round, they're prized for bringing this otherwise solemn landscape to life. So if you train them to expect a good meal in your garden, you won't be sorry—and Cardinal Candy is the perfect way to do it. 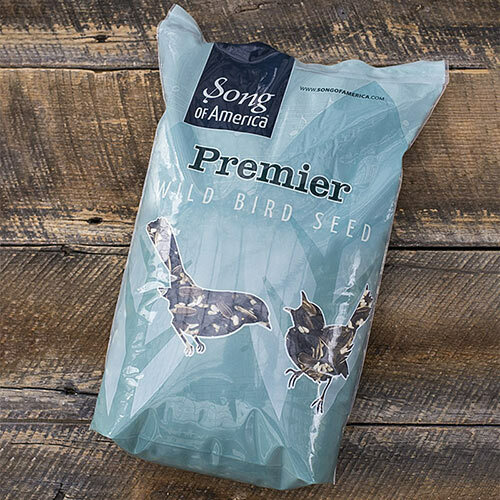 It's the ideal mix of two of cardinals' favorite treats; sunflower seeds and safflower. 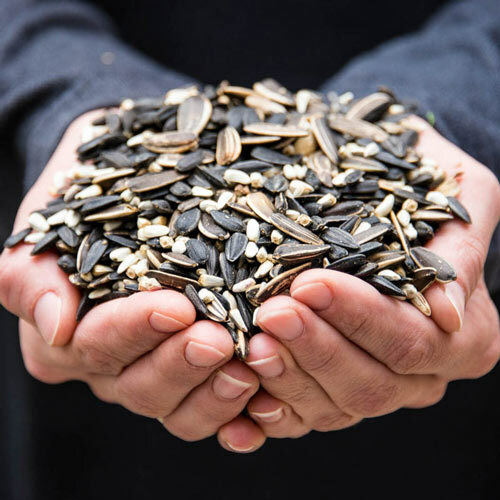 With added sunflower and soybean oil, this mix provides all the good fats cardinals need to stay healthy and energized through the cold season. We've found other songbirds love our Cardinal Candy mix, too. 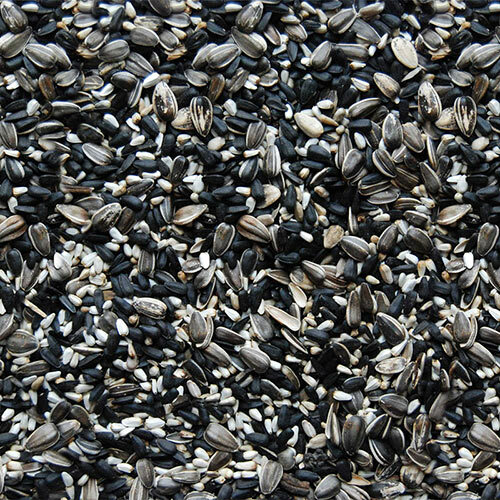 This mix contains Black Oil Sunflower, Safflower, and Stripe Sunflower. 5 lb bag.